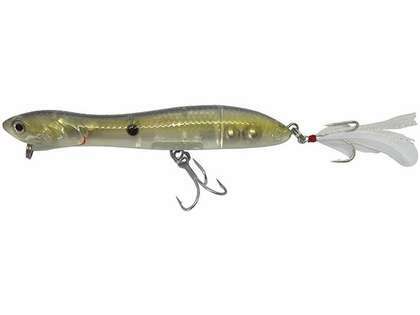 The Savage Gear Panic Prey Topwater Bait was designed to be the longest casting and easiest walking bait out yet. 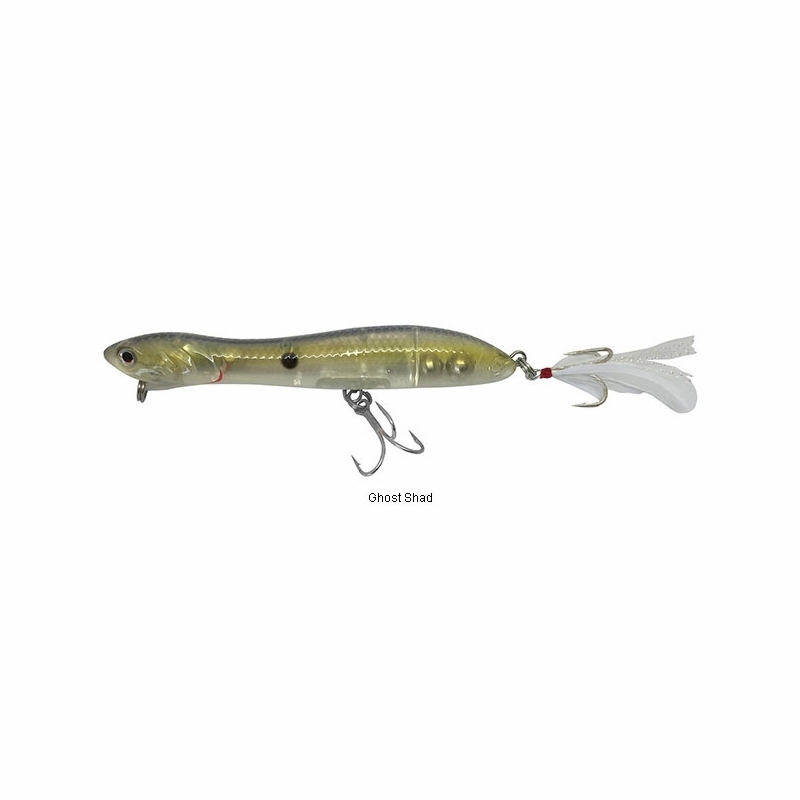 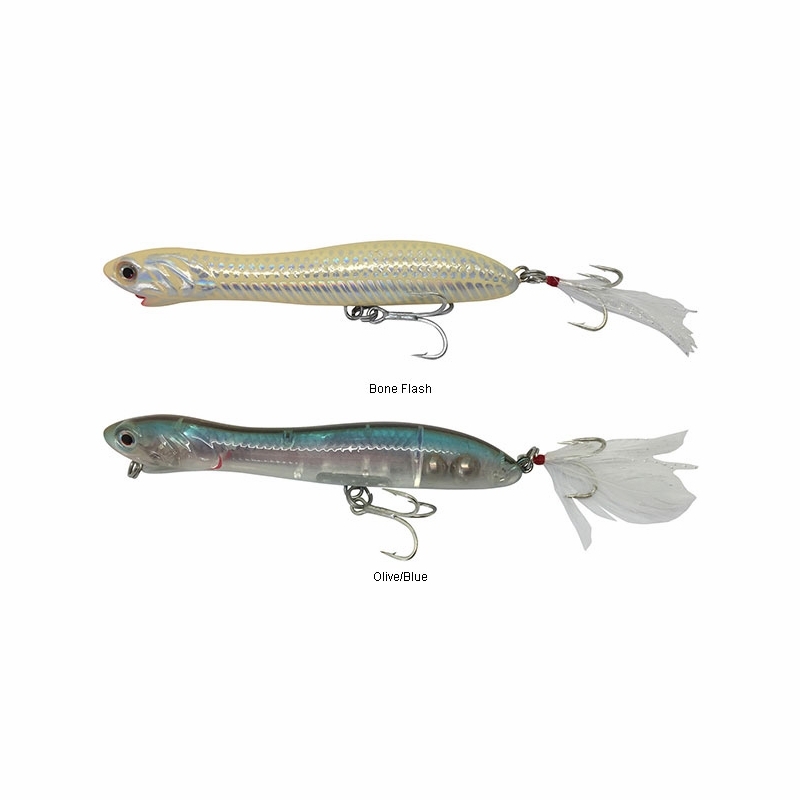 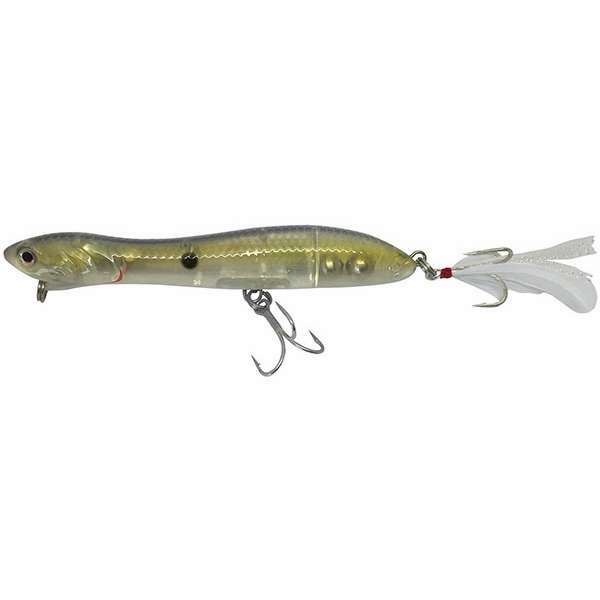 Topwater baits like the Savage Gear Panic Prey are very effective at covering water quickly to look for schooling and aggressive fish. 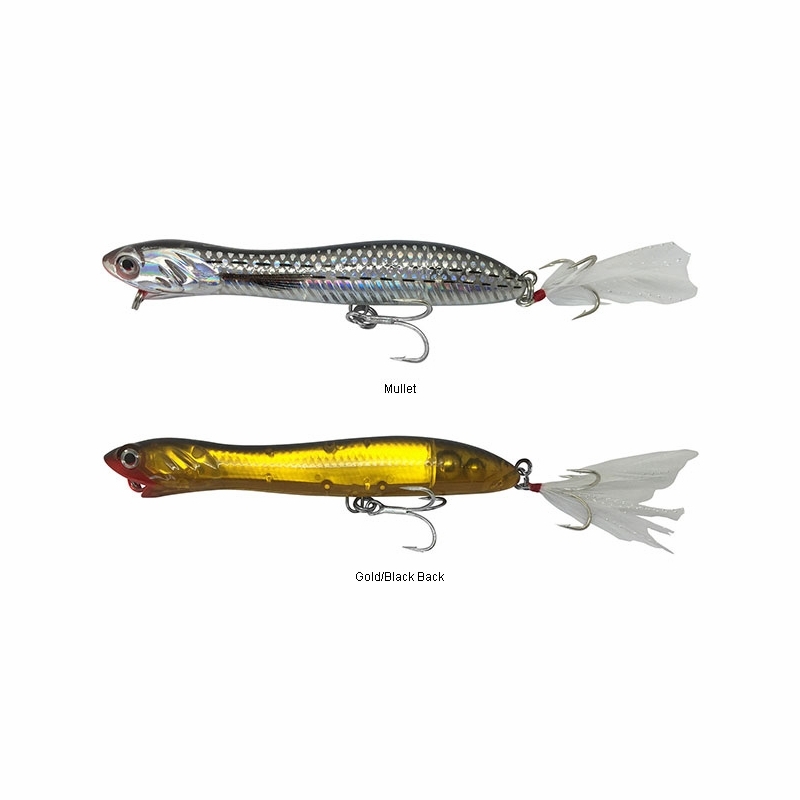 These topwater plugs are famous with anglers the world over for the ferocious strikes they induce.